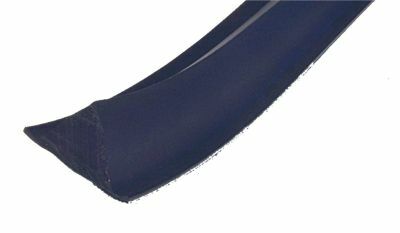 The MCM V-strip was designed by Midcoast Marine in 1997. 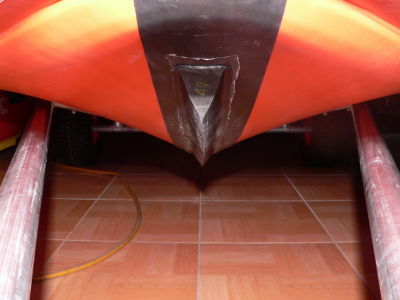 The MCM V-strip greatly enhances turning and directional stability as well as acting as a sacrificial wear strip.Standard dimensions used on surf rescue IRB are keel strips – 2.000 max from bow, and rear pontoons max .500mm from end of pontoon (cone end) forward .500mm. You will be amazed at the difference an MCM V-strip will do for your boat, it will give you the confidence to steer the boat where you want to, when you want to.